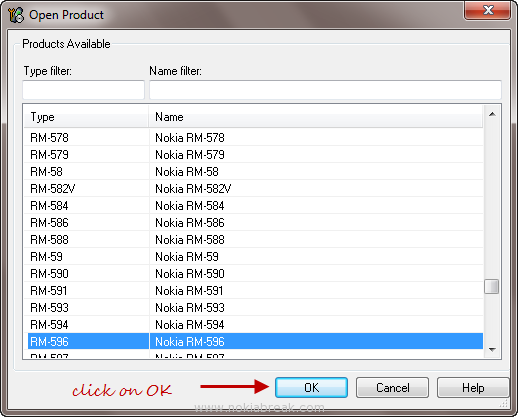 Flash Nokia N8 is the method of phone repairing using the Phoenix service software. Beside repairing the phone it also allows you to install custom firmware with lots of new features. It also gives you opportunity to install unsigned applications which is not allowed by default. 1. Firstly, Install Download Phoenix Service Software 2011 on your computer. 2. Run NaviFirmPlus.exe from the downloaded folder. 3. Under the Products section select your device. 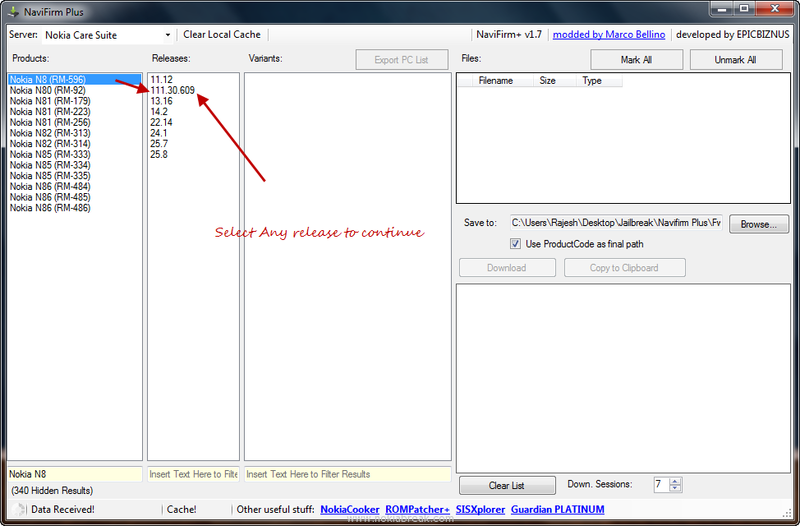 It will automatically show the list of latest releases for your device. Tap and select the latest release to continue. 4. 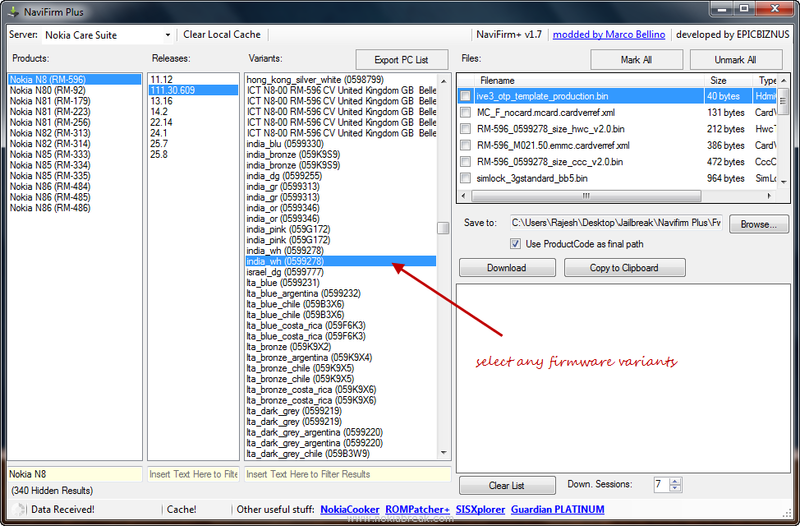 Now, under Variants Select the firmware by country wise (For example: we have selected “India_wh (0599278)” which represents to Nokia N8 Silver. 5. 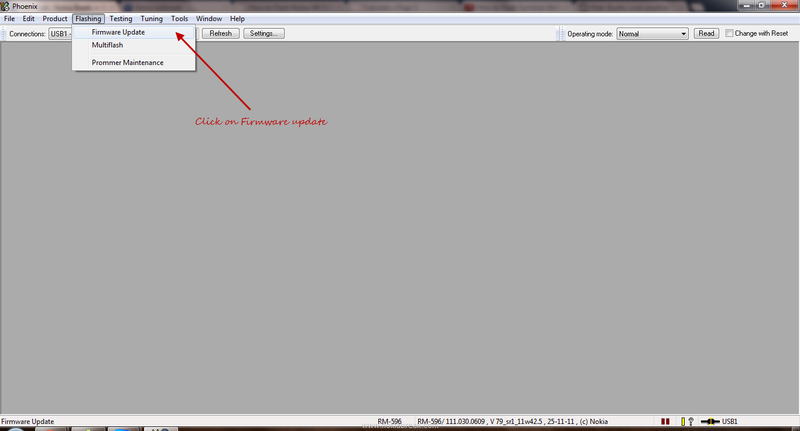 Now, Tap on the Mark all button to download the firmware completely (includes important and memory card files). 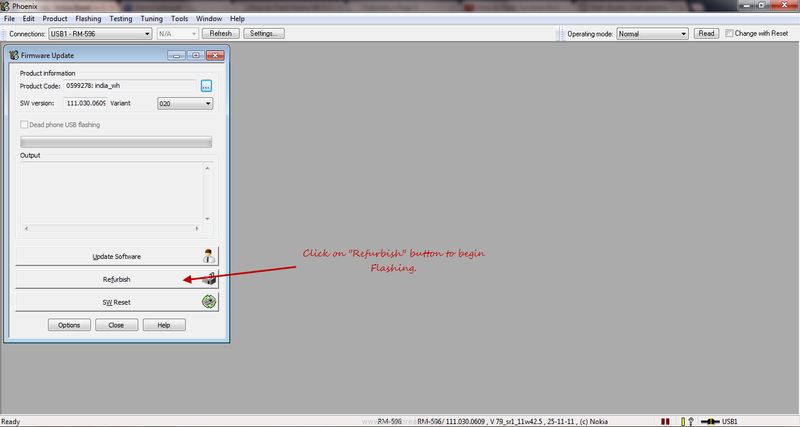 And the click on Download button to start downloading firmware. 6. Once, downloading is completed. Go to the “Navifirm PlusFw” folder. 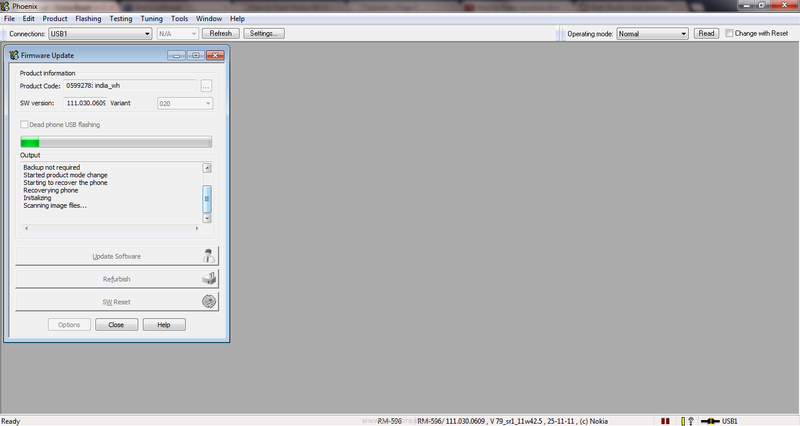 There, you will be able to see a folder starting with 059xxxx. 7. Once You have copied the firmware file. Open Phoenix Service software. 8. 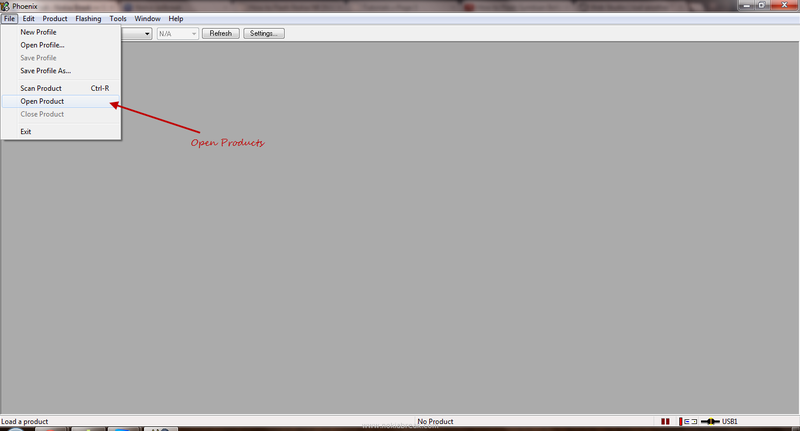 In Phoenix, Click on File > Open Product. 9. In Open Product Dialog, your Firmware will be highlighted automatically. 10. Now, From the menu click on Flashing > Firmware Update. 11. Now, under Product information, click on Browse Product Code. 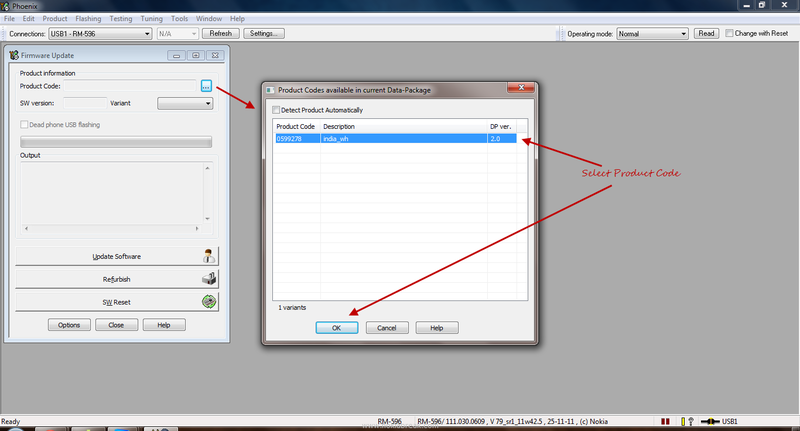 And select the available product code and Press OK button. 12. Now, click on the Refurish button to begin flashing your phone. 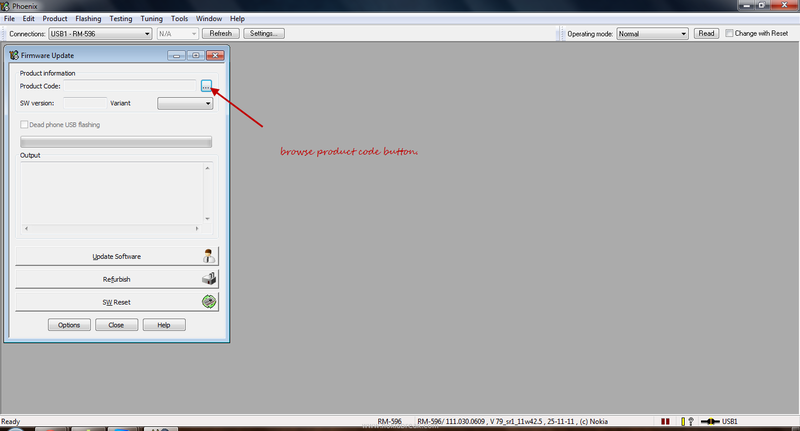 In the output area you will be able to see that Flashing has started. Note: Normally Phoenix takes 5-10 minutes to Flash your Phone. Once Flashing is done you can remove the cable and restart your phone. 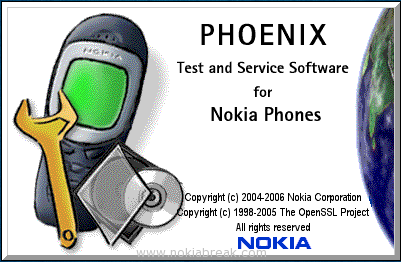 We have created this tutorial with lots of hard work for those who wants to learn how to flash Nokia N8 using the Phoenix Service Software. If you find this tutorial useful to you in any aspect, then please it with your friends by using the below sharing buttons. You can also leave your comments to share your experience. what if my product code is not in the variants list? which one should i select????? confused!!! 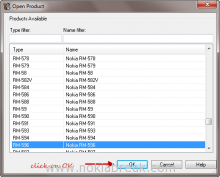 What “Variant” should I use on an Nokia N8 and Nokia C5-03 in Sout Africa? I’m having the toughest time starting phoenix. every single time I start it it crashes. I’ve installed and uninstalled different versions with all the same effect. I’ve used it before many times. just now it installs and after launch with nothing plugged in crashes. any ideas? there is error during upgrade the framware. Neither DP1.0 nor DP2.0 was found for the product, or the product cannot be identified. 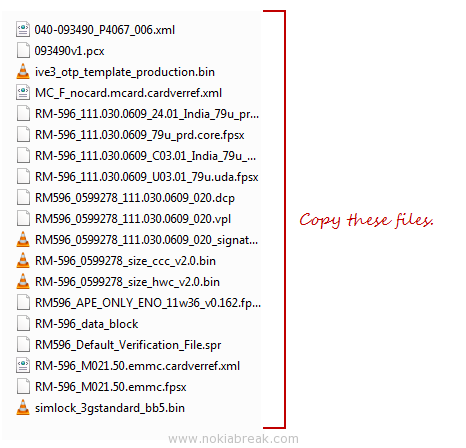 pls, how do i flash my nokia c2-03, pls guide me and the type of software i need to use. Hey people, I really need your help. I have a grey Nokia N8 from Finland running on Anna and I wantf to update it to Belle but I encountered a major problem after carefully following all the above instructions. It kept on bringing this message on the computer screen, Getting list of files to be flashed failed: 0x84210010(-207821080) – Firmware: Flashing file ‘c:program filesnokiaphoenixproductsRM-596RM-596_111.040.1511_79u.prd.core.fpsx’ is not found. Please help me out people. You can email me on mopac8@gmail.com or inbox me on facebook, Mabvuto Miti is my fb id. Thanx. 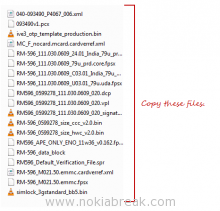 I have a question, is posible to change the IMEI of my phone? NOkia N8. I had hard reset my Nokia C7-00 and lost the default photo & video editor files from my set. 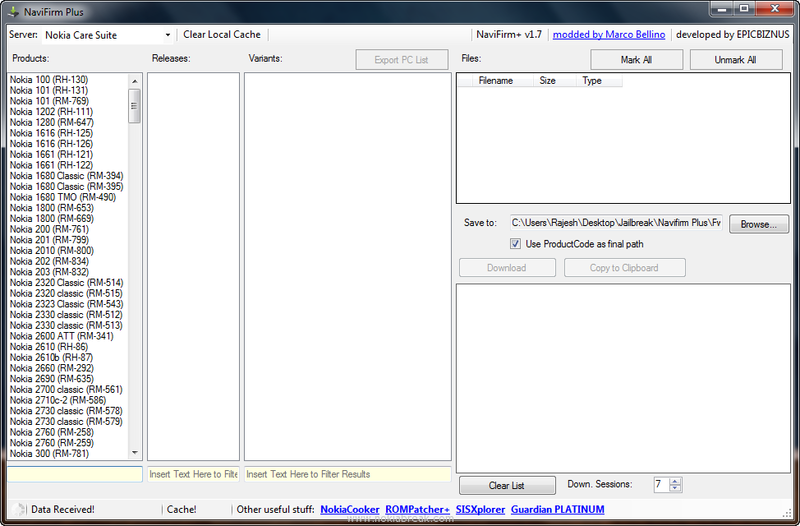 Reinstalled the set by Nokia Suite, but the editors are still missing. Kindly advice hoe to reinstall the softwares again.